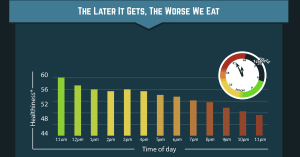 Over 75% of adults under 18-54 snack between dinner and bed. 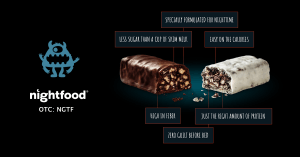 Americans combine to spend over $50B annually on snacks consumed before bed, and the most popular choices are cookies, chips, ice cream, and candy*. 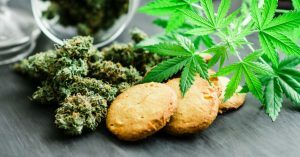 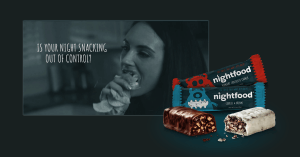 It is understood that these popular nighttime snack choices are not only unhealthy, but contain ingredients that can be disruptive to sleep quality. 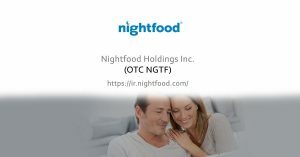 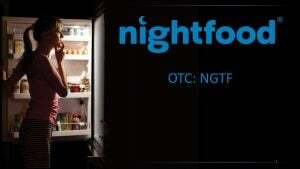 NightFood offers consumers better nighttime snack options, with its line of better-for-you snacks that satisfy nighttime cravings in a better, healthier, more sleep-friendly way. 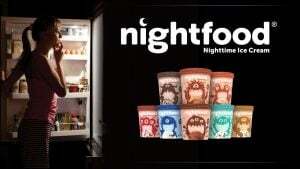 In its “Food and Drink Trends 2017” report, leading marketing intelligence agency Mintel identified nighttime specific food and beverages as one of the “most compelling and category changing” trends for 2017 and beyond.